Is Kratom Effective for Fibromyalgia? Although there is no cure for fibromyalgia, there are many drugs and supplements that are used in treatment to help in managing the chronic pain syndrome. One of the lesser known treatments is the Kratom supplement. But is this really effective? Read on to find out? 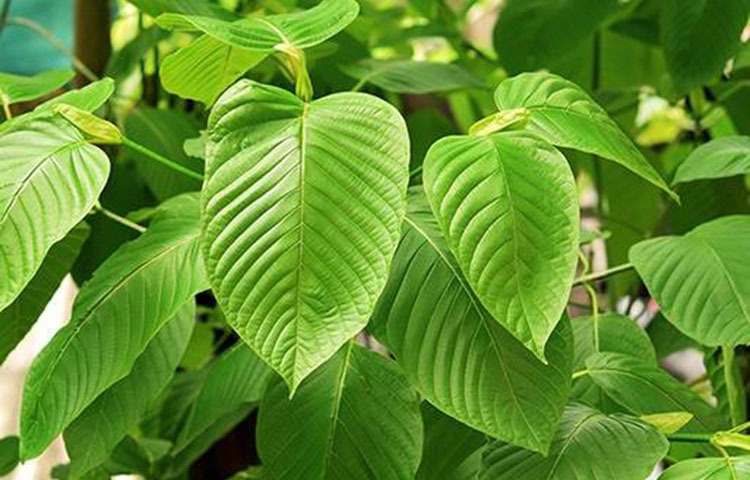 Kratom is the leaves of a plant known as Mitragyna speciosa. This plant is part of the coffee family and is common in Southeast Asia. The leaves are known for having various medicinal properties because of its beneficial alkaloids. The leaves are said to be famous in southern Thailand. The Thai people have been using it as medicine for thousands of years. In fact, by merely chewing the leaves, it can help to make one feel energized. 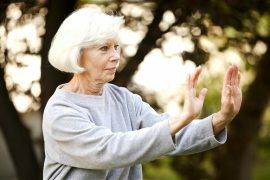 Can Qigong Really Help Fibromyalgia? I use kratom regularly for my fibro pain and it really does help me and others I know that use it. Kratom will not get you high in any amount. The only reason the Thai government banned Kratom was because it was cutting into their opium trade. The we’re losing money due to Kratom. Kratom is illegal to have in Alabama. Rampant misuse by young people. As an RN I have done plenty of research reading studies and scientific papers on Kratom before deciding to switch from opiates. It is by far the most helpful of anything I have used for my managing pain and with none of the side effects that opiates have. It is safe and effective for Fibromyalgia in my opinion. 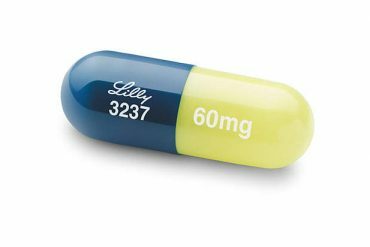 Causes no respiratory depression or cognitive problems and virtually impossible to overdose on because the body will reject via vomiting if too much is ingested. I would recommend that before anyone takes Kratom they do their own education, talk to their doctor, and purchase from a reputable vendor not a head shop. There are groups on Facebook and Google to read about Kratom. Awesome information on Kratom and the plant versus DEA. 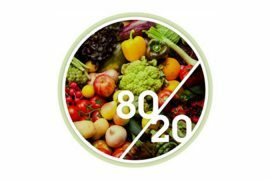 Which strain(s) works best for FM pain? Kratom is the leaves of a plant known as Mitragyna Speciosa, this belongs to the coffee family and is common in Southeast Aisa. Kratom has medicinal properties because of its beneficial alkaloids. Kratom is really effective in treating fibromyalgia. Kratom contains substances that can help to relieve pain, boosts energy, changes the mood, improves the metabolism, regulating the blood and sugar in the blood, protect from cancer and many more. I use Kratom for rheumatoid arthritis and fibromyalgia and this is the only thing that has alleviated any pain. I have taken other fda approved drugs and there is no comparison. I feel better on Kratom than I have in years and for that I’m very thankful.